A charming itinerary for groups of adults, seniors or students. 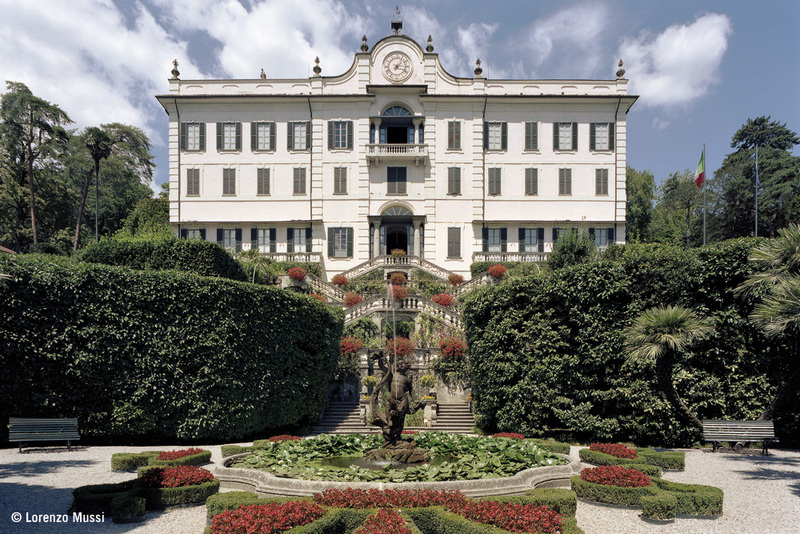 This special tour give you the opportunity to visit ISOLA COMACINA and VILLA CARLOTTA in a day, having a unique daily ticket for the entrance to the Villa and access to the archaeological park of Comacina island. Isola Comacina is located in Tremezzina, very close to Villa Carlotta: you can join them by bus and boat. This special ticket can be used by groups of min. 20 pax. The price to join Villa Carlotta and Isola Comacina by bus and boat is not included.